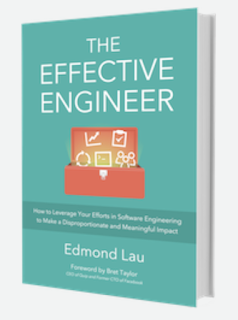 DeeKaying @ Pinterest: How to be an Effective Engineer? 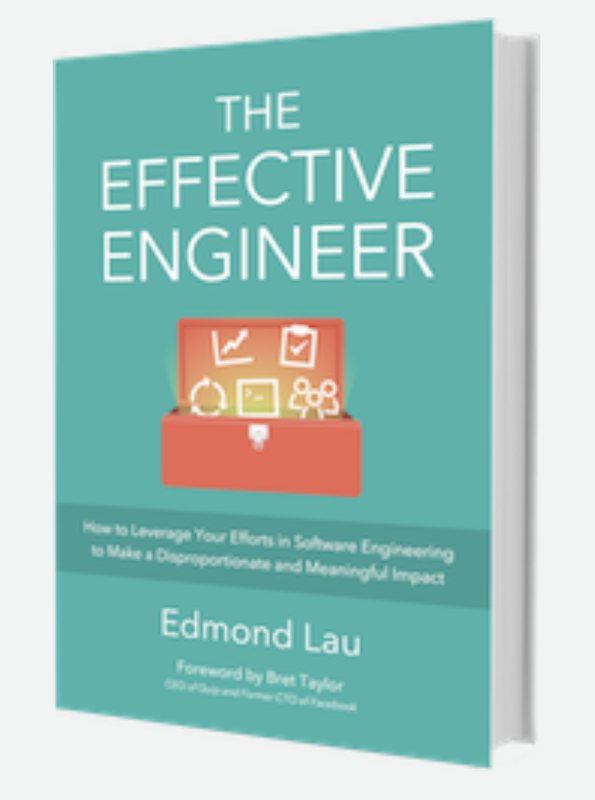 How to be an Effective Engineer? Highly recommended. His experiences parallel my own. 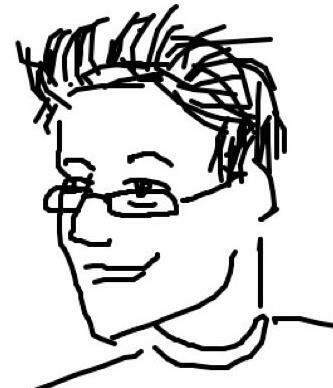 The book is written engagingly, quick to read and succinct in its delivery.